make your job easier; leave it up to a pro. Your home likely represents your single largest investment. Whether you've lived there for decades or weeks, the money you spend to improve it is an investment. So are wood floors. When maintained properly, wood floors can last hundreds of years, so it is important to choose a professional who has the knowledge and skills to do the job right. 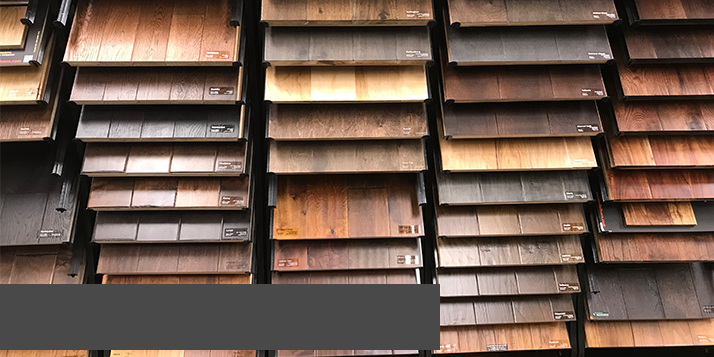 Before you purchase your wood floors, it’s important to understand the process of buying hardwood floors and having them installed. 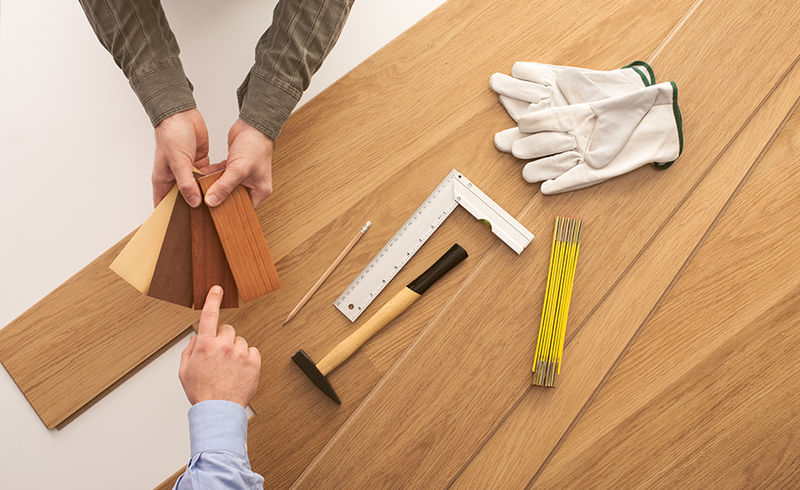 Learn about the process of buying wood floors and where to get started. who is the national wood flooring association? 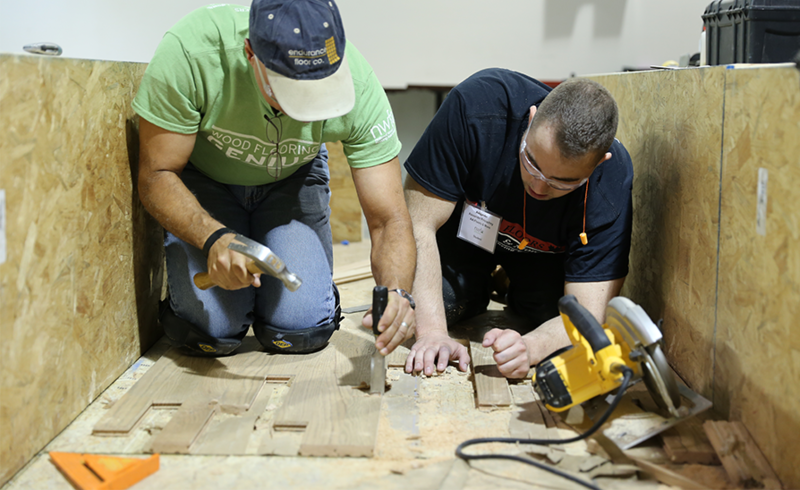 The NWFA is dedicated to educating wood flooring professionals in the installation, sanding, finishing, inspection, and sales of wood flooring products. NWFA members know and practice the industry's standards, which are recognized worldwide. NWFA Certified Professionals are specifically trained in their area of expertise and are passionate about helping you achieve the floor of your dreams. 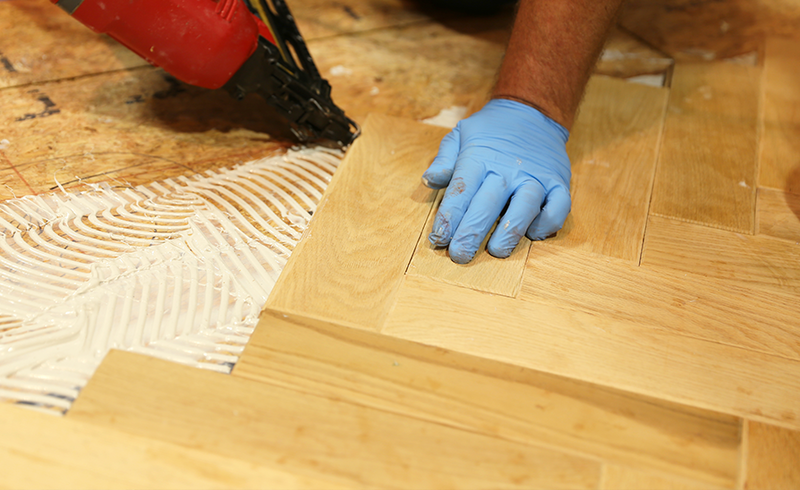 Because they’re required to continue their wood flooring education to maintain certification status, they are always current on the latest standards and methods.